Urban road conditions in major metropolitan areas are in terrible shape and could deteriorate further as traffic increases and transportation remains underfunded, according to a new report by the TRIP national transportation research group. The report found that around 32% of the nation's major urban roads have pavement that is in substandard or poor condition, including interstate highways, freeways and other arterial routes. Just 28% of roads in major urban areas were rated as being in good condition. The five urban areas with populations of 500,000 or more listed with poor road conditions were: San Francisco/Oakland, Los Angeles, San Jose, Detroit, and Milwaukee. TRIP found that 71% San Francisco's urban roads were in poor condition, nearly 11% worse than Los Angeles at number two. 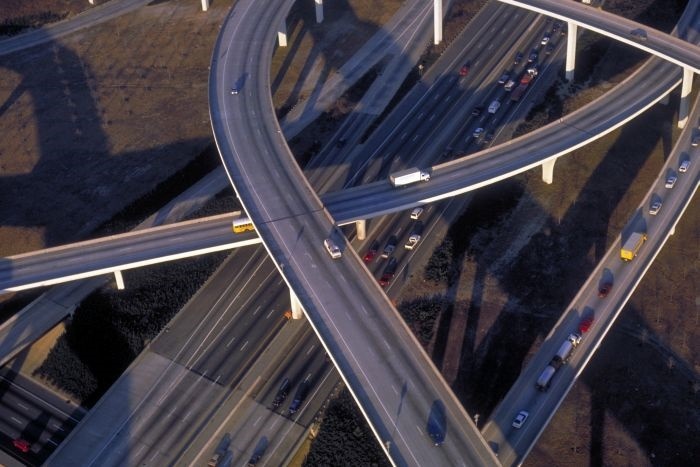 “This important TRIP report highlights the need for federal leadership to address the nation's infrastructure deficit," said Ed Mortimer, U.S. Chamber of Commerce executive director of transportation infrastructure. "With both presidential candidates highlighting the importance of rebuilding America's infrastructure, the time is now to address this critical issue." TRIP estimates that rough driving over these poorly maintained roads costs drivers nearly $112 billion per year. Vehicle travel growth rates have returned to pre-recession levels and commercial transportation has also grown significantly, according to TRIP, putting the nation's underfunded infrastructure under even more strain. Road deterioration translates into increased ownership, repair, fuel, and tire costs, per TRIP, and it can also accelerate depreciation of vehicles. “With state and local governments struggling to fund needed road repairs and with federal surface transportation funding falling short of the amount needed to make needed improvements, road conditions are projected to get even worse,” said Will Wilkins, TRIP executive director. <img width="150" src="http://www.automotive-fleet.com/fc_images/news/m-fleetmatics-verizon-logos-2.jpg" border="0" alt="
Verizon Communications has completed its $2.4 billion acquisition of Fleetmatics Group to become the largest provider of telematics systems for commercial fleets, the company has announced. Verizon acquired the Dublin, Ireland-based Fleetmatics for $60 per share in a transaction that closed on Nov. 7. Fleetmatics shares will no longer be traded on the New York Stock Exchange. Verizon now takes over the Fleetmatics North American headquarters in Waltham, Mass. Verizon now controls about 25% of the telematics market, following its acquisition of Telogis, and counts about 1.4 million units in service. Verizon has begun integrating Telogis, after finalizing the acquisition of that privately held company on July 29. The Federal Trade Commission has approved both mergers. The Verizon-Fleetmatics merger has received approval from the Irish High Court on Aug. 1 and Fleetmatics shareholders. 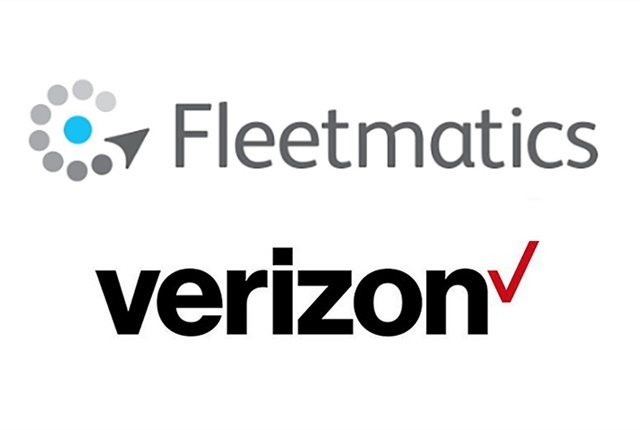 Fleetmatics brings to Verizon more than 42,000 customers, approximately 826,000 subscribers, and 1,200 employees. "With the close of this transaction, Verizon Telematics is squarely positioned as the global leader in fleet and mobile resource management, leveraging the combined strength of three world-class platforms, now serving every segment of the market," said Andrés Irlando, CEO of Verizon Telematics. "We'll continue to work urgently to solve our customers' most critical challenges in deploying their mobile workforces utilizing our newly combined assets, coupled with the industry's largest distribution channel and customer support team." <img width="150" src="http://www.automotive-fleet.com/fc_images/news/m-andrustransportation-1.jpg" border="0" alt="
The Andrus team, which serves 11 Western states and Texas, entered into a trial with the Lytx DriveCam video telematics program with it's 340-truck fleet. 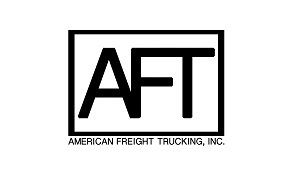 When Andrus Transportation Services sought a way to safeguard its freight, its drivers, and the roads they travel while still maximizing their trucking assets, its leadership knew that video could be the powerful tool they needed. That's when the Andrus team, which serves 11 Western states and Texas, entered into a trial with the Lytx DriveCam video telematics program that began a journey toward a safer 340-truck fleet. "When we were first deciding about a full DriveCam deployment after a successful trial, the management team was debating the pros and cons, but after he'd heard enough, our owner and president, James Andrus, asked a simple question: 'Will this make us a safer company?' " said Wes Peterson, director of Risk Management for Andrus Transportation Services. "Then the decision was a unanimous 'yes!' It was the right thing to do for the general public and for our drivers." The DriveCam exception-based video safety program combines video capture of road incidents such as hard braking or sudden swerving, data analysis of those incidents, and personalized coaching insights to improve driving behavior. At the time they began the trial, some Andrus drivers already had their own GoPro cameras recording their time on the road to help exonerate them in the event of a collision. But still, Peterson said that they wanted to take the deployment one step at a time to ensure that drivers understood that adopting DriveCam was a positive move for them. "It's been really well received," he said, adding that driver exoneration has played a role in that. "We know accidents aren't always a simple case of 'A hits B,' and the video uncovers the root cause." CLINTON, MS. Continental Tire officially broke ground at the site of its new tire plant near Clinton, MS, Nov. 3. Continental is investing approximately $1.4 billion in the plant, which according to Nikolai Setzer, Conti's executive board member and head of global business, is part of the company's long-term growth strategy. To ensure its telematics solutions are available to a wide diversity of fleets of all sizes, Omnitracs has expanded its portfolio. The expansions will provide capabilities that benefit a wider number of industries using a variety of vehicle classes to realize greater benefits from real-time asset tracking and data-based fleet visibility. A new load temperature recorder has been released from Carrier Transicold. The DataLink 2 recorder is for single- or multi-temperature applications and utilizes up to three independent temperature sensors. So-called “little things” such as tire failures and running out of fuel still dominate the need for roadside support in the over-the-road trucking space, notes the head of TA-Petro's RoadSquad operation. Karen Piccolomini will tell you that truck stop chain TravelCenters of America (TA-Petro) always provided road side assistance to truckers suffering break downs on the highway, but didn't do so in what she termed an “organized” fashion until about 12 years ago when she helped form the company's RoadSquad roadside service operation.